Luke Winn joined Sports Illustrated in 2002 as a web producer and is now a senior writer. He primarily covers college basketball, but has written about baseball, the Olympics and more. Landing the best prospect in the country just a few weeks before the fall semester just ... doesn't ... happen. 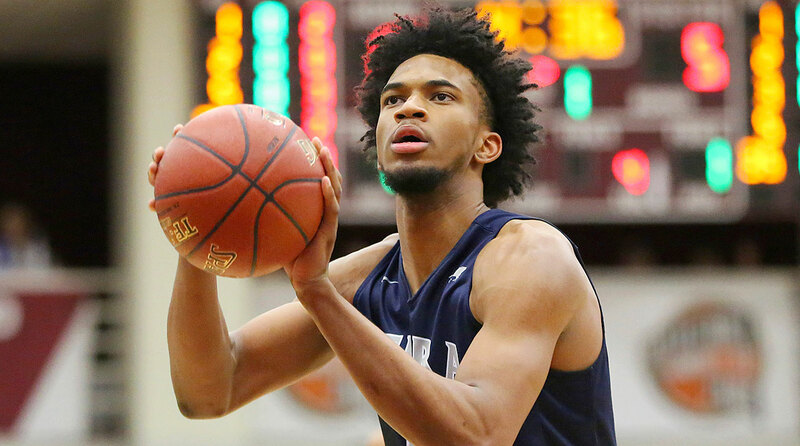 But that's what Duke is getting in Marvin Bagley. 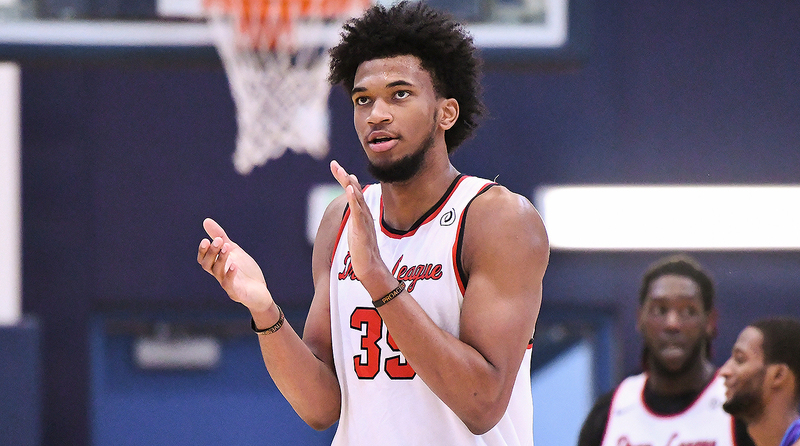 The school that lands the left-handed big man will get an upgrade of its title chances. Born in the U.S. to American parents, Northern Colorado's Jordan Davis had one reaction to an invitation to join Azerbaijan's U20 national team: "You can just do that?" Blessed with his father's height but also a childhood growing up with basketball, five-star recruit Bol Bol has earned scholarship offers from powerhouses like Kentucky, Arizona and Kansas. 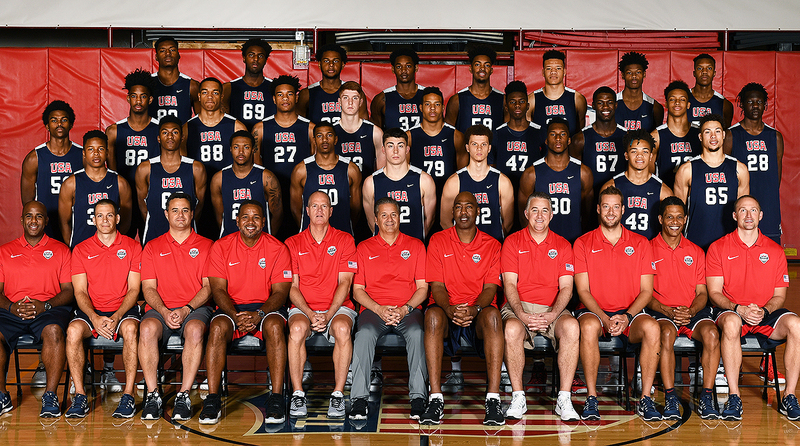 USA Basketball's Under-19 team for the upcoming FIBA U19 World Cup in Egypt is set. Who made the cut, and who were the top standouts from Colorado trials? 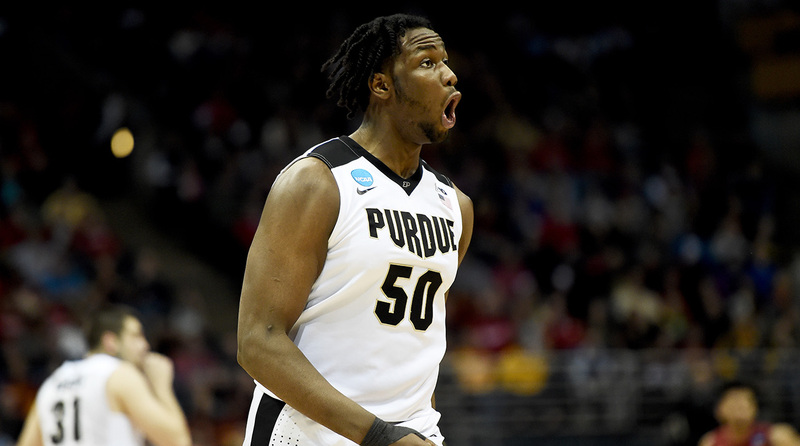 There will plenty of talent after the NBA lottery, as productive players like Caleb Swanigan and Sindarius Thornwell will still be on the board. 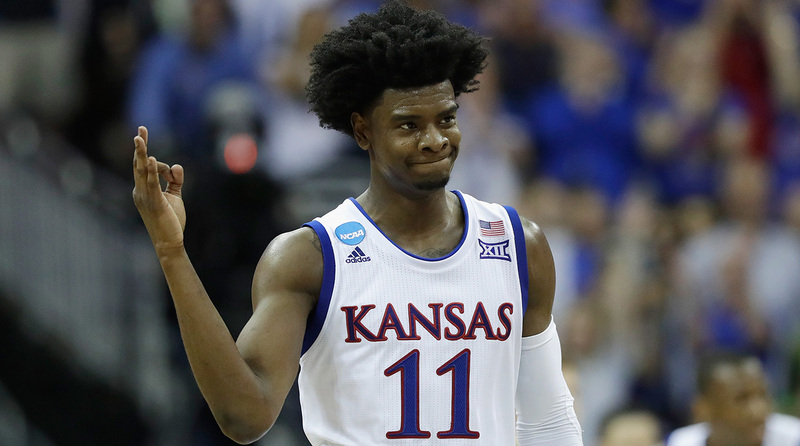 While much of the draft focus has centered on point guards, Thursday could be as much about Josh Jackson as it is those floor generals. Louisville basketball's NCAA penalties reveal an array of ignominious firsts for the program: the first to use a "the hookers weren't expensive" excuse, and the first to potentially vacate a national championship. 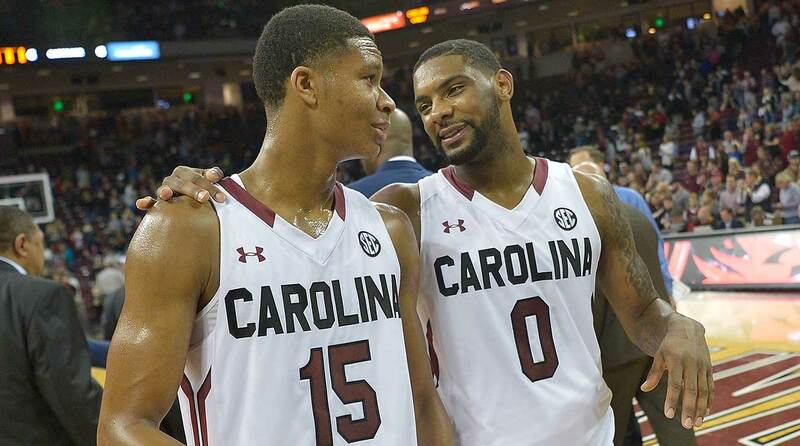 No one is the next Draymond Green, but a likely second-rounder from South Carolina has similar college production. 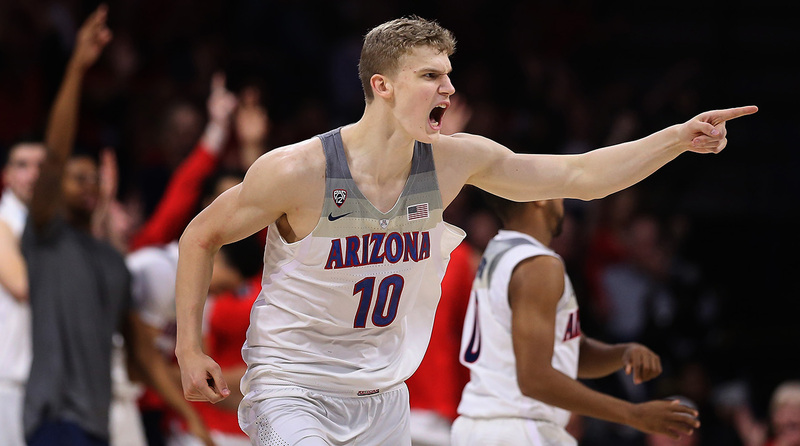 Lauri Markkanen might not be the best defender in the draft, but the 7-footer can shoot his way to forgiveness.